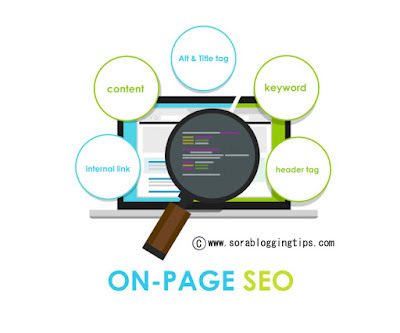 Before starting to write anything, it is better to know the idea about On Page SEO. In short, it is something which a webmaster or blogger does over his web page, blog or post in a white hat manner to improve the content’s optimization in the eyes of search engines. 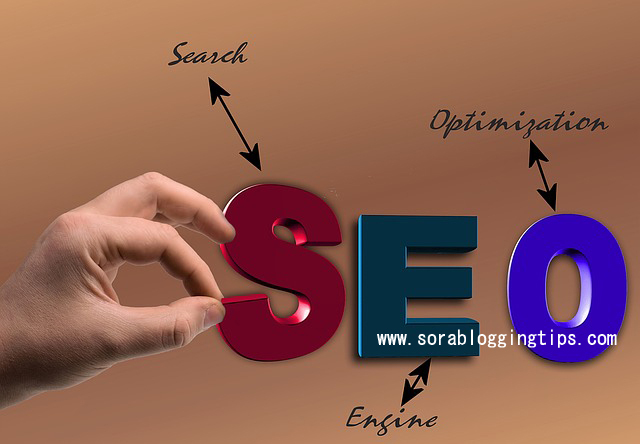 The likelihood of doing so results in the increase of SERP in search engines directly or indirectly. A lot can be written about On Page Optimization here. But, as the moment we are going to discuss some of the most neglected On Page SEO Optimization Techniques in 2016. These techniques are very uncommon and majority of bloggers ignore them in their SEO strategy and as a result have to pay big loss in terms of blog’s traffic. These strategies may look more difficult to apply in your case but if properly planned and implemented, you may take a definite advantage from them. 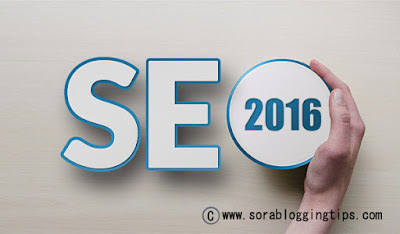 So, we have tried our best to help you out in understanding and implementing these Most neglected On Page SEO Optimization Techniques in 2016. The most common mistake bloggers do is that they write long paragraph posts. Though, it is good for SEO purpose but if you mix these contents with related videos, then people will love to stay longer over your blog. The reason behind is very simple because being a human, visual data remains in the mind longer and most visitors avoid reading long paragraphs. Some visitors may have problems in reading the text; instead they watch videos and listen to get the whole idea of the written post. Some people may argue that how a embed video can contribute to the SEO strategy. In order to get the answer, we have to look differently. Keep in mind that, if your visitors remain longer on your posts, it alarms Google that visitors are interested in your posts and as a result, it will improve your blog SERP slightly over the time. I have seen such improvement in one of my blog when my SERP moved from position 10 to position 3 in just a month. Often bloggers complain that they are finding it difficult to create a related video from scratch. It does not mean you cannot use YouTube. You may embed any YouTube videos that closely relate to your blog post. Level of Reading concept might be new to you, but it has a significant effect over the performance of your blog in search engines. Your visitors love to read texts which are written in an easy to understand language and structure. You might have read a legal document, in order to understand this document, you need to give proper attention and also have some knowledge of technical terms. You might have to open dictionary several times to get to know. In such circumstances, we can say that the level of reading is quite low. (For WordPress) The same concept applies to blog posts and if you write difficult and posts full of technical jargon, your visitors will leave your blog within few seconds. In order to tackle this situation, you may take support from plug-in WordPress SEO by Yoast plugin. It is one of the best WordPress plug-in, I have ever used during my career as a blogger. Using this plug-in, you may come to know the Flesch Reading Ease Test. The higher the Flesch Reading Ease Test score, the easier the piece of text reading will be for visitors. So, take support from this plug-in and amend your text to increase its level of reading. As a guide, a score of 60 to 70 is considered best for SEO purpose as it can be easily understandable for a kid of age between 13 to 15. If you are Blogger user, then you may take advantage of Readability-Score.com to determine the readability level of your blog post. Putting another website or blog links over your blog’s sidebar is considered spamming and it is very dangerous for your blog’s SEO strategy. Actually, sidebar link is one which appears at more than one page of the blog. For example, if you put a sidebar link to external blog, it will appear to all blog posts of your blog. Google treats all these as a separate link from your blog to that external blog and as a result counts this as a spam and a way of creating unnatural links. On the other hand, we can use sidebar links to our inner pages or posts. This is called interlinking and Google support this strategy. In fact, it is a great technique to give a new life to our old posts which are being ignored. One of my blog posts was receiving 300 views per day, later I linked it from the sidebar which caused a significant jump to 800 views per day. Is not a simple but effective most neglected on page SEO technique in 2016? This sound quite strange to you as many times we have heard comments are no longer effective in SEO. But it does not mean that I am telling you to create back links from comments. Here I am talking about comments which visitors of your blog passes in response to your post. Whenever a visitor passes a comment about your post, try to edit it and if it looks natural, try to include your targeted keyword into the comment. In order to implement this technique, you need to put your comment system on moderation status, so that you could later edit the comment and include your keywords into it. But do not excessively use it as this could invite a Google penalty. Also be in your limits when implementing any strategy. Every blog post has its own blog title. So, what most of the bloggers miss is that it is far way from enticing the visitors. If you are aware of marketing strategies, if you do not entice your customer, you will not be able to make a single sale. Also, often bloggers do mistake in order to take advantage of long tail keyword; they use the same keyword in the title of the post whether it looks natural or not. This not only detracts visitors but the Google as well. If you are planning to use long tail keyword strategy, try to use it in a natural looking way so that you do not need to face any difficulty in your SEO plan. I hope you have understood what I explained here. In the mean time, you have confusion about anything; please use the comment system below to discuss it further. Thanks to remind these tips, really helpful. Level Of Reading can be managed and tracked by WordPress SEO by Yoast plugin.